Harrison organs stand firmly in the English musical tradition. Their distinctive sound is based on 150 years of experience and development. Meticulous standards of design and construction have ensured that H&H organs have a reputation for longevity. In a series of high-profile restorations we have demonstrated our ability to enter into the spirit of organ builders of different periods and styles. 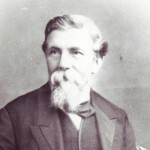 Thomas Hugh Harrison was born in 1839, the second son of Thomas William Harrison of St Pancras, London, whose firm made parts for the organ-building trade. At the age of twelve he was apprenticed to the organ builder Henry Willis, a fact of which he remained proud throughout his career. 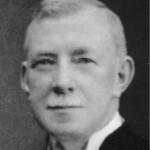 Some time after completing his seven-year apprenticeship with Willis, he joined the Bristol firm of William Allen as manager. 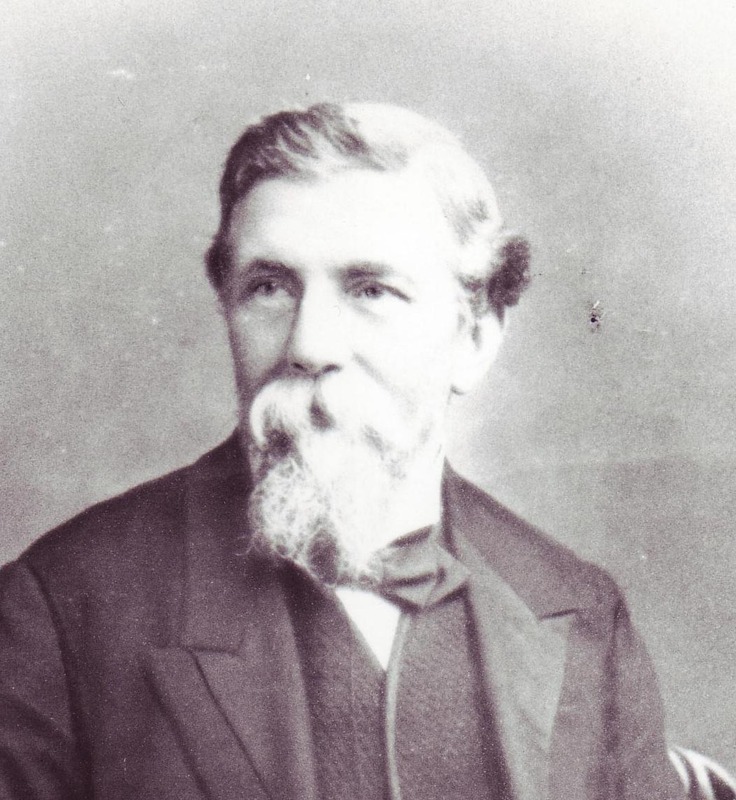 A forceful and even combative personality, he was clearly ambitious on his own account, and in 1861 he took the bold step of moving to Rochdale to set up his own firm. 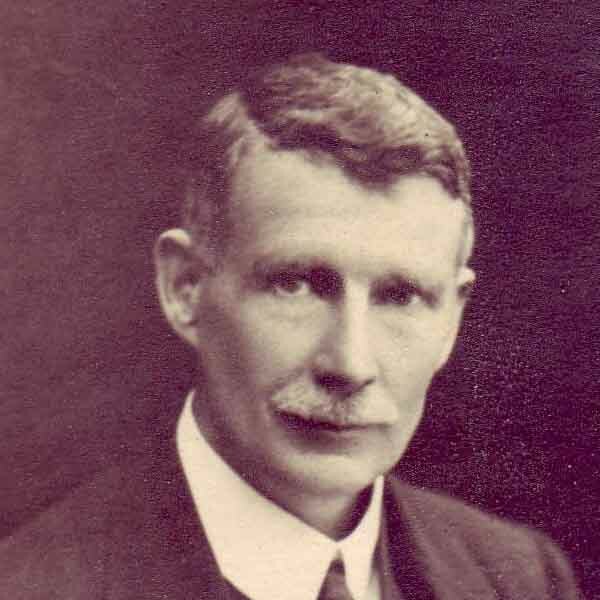 The business was conducted energetically from the start, and Thomas was soon attracting favourable notice from influential people in the musical world, such as Sir Frederick Gore Ouseley, Sir John Stainer and John Bacchus Dykes, Precentor of Durham Cathedral and subsequently Vicar of St Oswald’s Church. 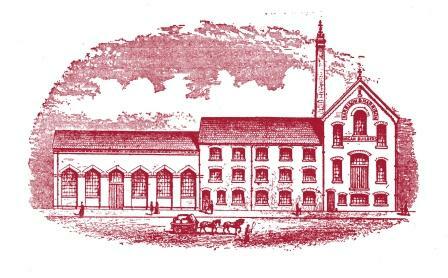 By 1870, however, the firm had overstretched itself financially, and in 1872, probably encouraged by Dykes, Thomas made a fresh start in the city of Durham. In this new venture he was supported by his father in London, and the name Harrison & Harrison dates from this time. He purchased an old paper mill in Cross Street (today’s Hawthorn Terrace), which was enlarged around the turn of the century and served the firm well until 1996. The firm advanced steadily. An important early contract was the three-manual organ built for the Chapel of Castle Howard in 1875, which still survives in virtually its original form. Within twenty-five years Harrison & Harrison had built more than three hundred organs, predominantly in north-east England and Scotland, but also in Yorkshire and Lancashire, with rarer examples further south and five overseas. Surviving organs from this period show sturdy workmanship and a colourful musical quality. 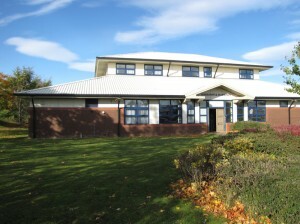 During these years the firm established a reputation that was to provide a good basis for greater things. Thomas’s two sons, Arthur and Henry (Harry), joined the firm in the 1880s as apprentices and in due course became partners. Thomas himself retired to London in 1895, leaving them in charge of the business. In their hands it soon started to reach new levels of musical and technical mastery. Arthur Harrison inherited a full share of his father’s single-minded determination, which was allied to a reticent but engaging personality; he became a voicer of legendary vision and perfectionism and a respected member of the English musical establishment. Harry’s contribution was more unobtrusive but no less important, in achieving the highest standards of design, craftsmanship and administration. The rebuilding of the organ in Durham Cathedral was one of the brothers’ early milestones, in 1905; it was to be followed by more than twenty cathedral organs and many others for churches and concert halls throughout Great Britain and overseas. 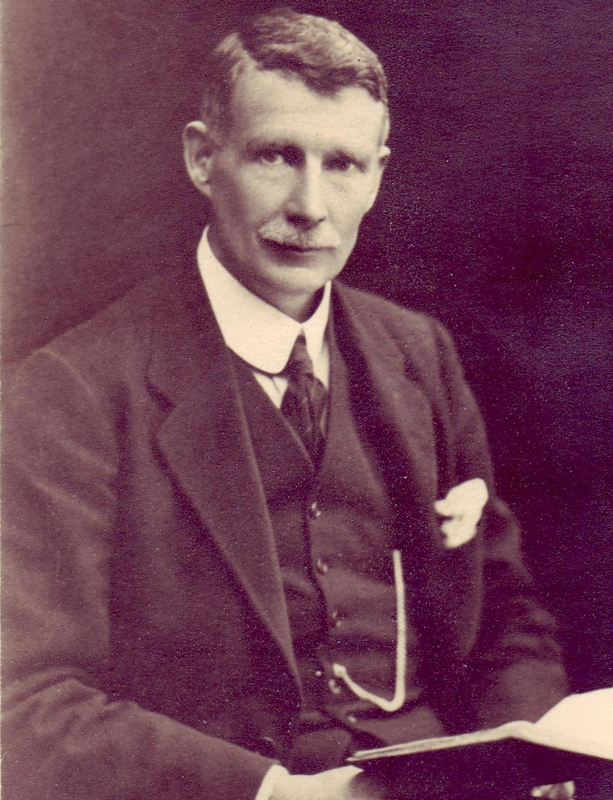 Arthur Harrison achieved his personal ambition of providing organs for three of England’s most famous buildings: The Royal Albert Hall, King’s College Cambridge and Westminster Abbey. He died in 1936, when the Westminster Abbey organ was partly completed, and is commemorated in a window in the Chapter House of Durham Cathedral. 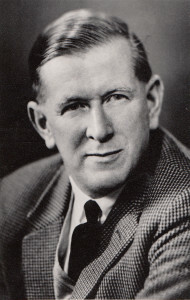 Harry Harrison’s son, Cuthbert, took over the leadership of the firm in 1945. 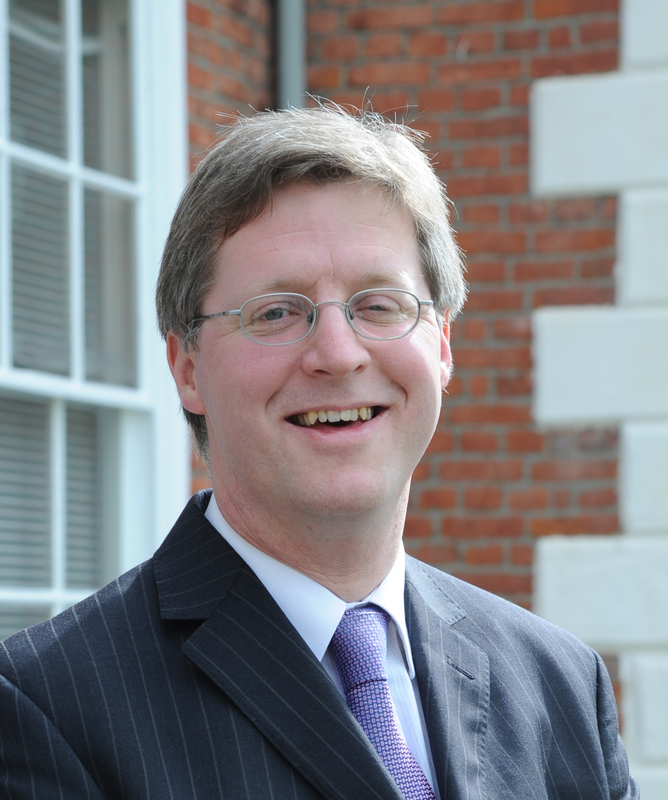 Educated at Durham School and Exeter College, Oxford, he first chose a military career but was persuaded by his parents to join the firm after his uncle’s death. He promptly immersed himself in the world of organ building and, with the help of a devoted staff, re-established the firm’s fortunes after the disruption of the Second World War. A hugely influential event was the building of the organ in The Royal Festival Hall in 1954. This landmark instrument, which was restored by H & H in time for its sixtieth anniversary, introduced the British organ world to the classical influence of the continental Organ Reform Movement The national furore which accompanied this, and the eventual acclaim for the result, marked a turning-point in the history of the British organ. Remarkably, the firm absorbed this influence while remaining true to its roots in English organ building. Other notable instruments during Cuthbert’s thirty-year tenure included Coventry Cathedral, St Albans Abbey, the Colston Hall Bristol, Harrow School Speech Room, St George’s Chapel, Windsor Castle, and St Clement Danes, London, together with many rebuilds and restorations, such as Lincoln, Wells and Ripon Cathedrals and the Temple Church. 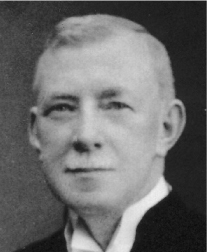 Cuthbert remained Chairman of H & H until his death in 1991. In 1975 Mark Venning took over the management of the firm. The next thirty-five years saw the building of organs for St Davids Cathedral, Cirencester Parish Church and St Edmundsbury Cathedral, nine for the United States, and a successful series of organs with mechanical action, including the Private Chapel in Windsor Castle, Winchester College, Glenalmond College (Perth), and parish churches in Twickenham, Twyford (Hampshire), Copenhagen and North Carolina. Notable restorations included the famous Schulze organ of St Bartholomew’s Armley, the Usher Hall Edinburgh, the Albert Hall Nottingham, Reading Town Hall, St Paul’s Cathedral, Melbourne, Stockholm City Hall, Westminster Abbey,and the cathedral organs of Lichfield, Peterborough, Salisbury, Southwark, Winchester and Westminster. Mark served as President of the International Society of Organbuilders from 1994 to 2000. 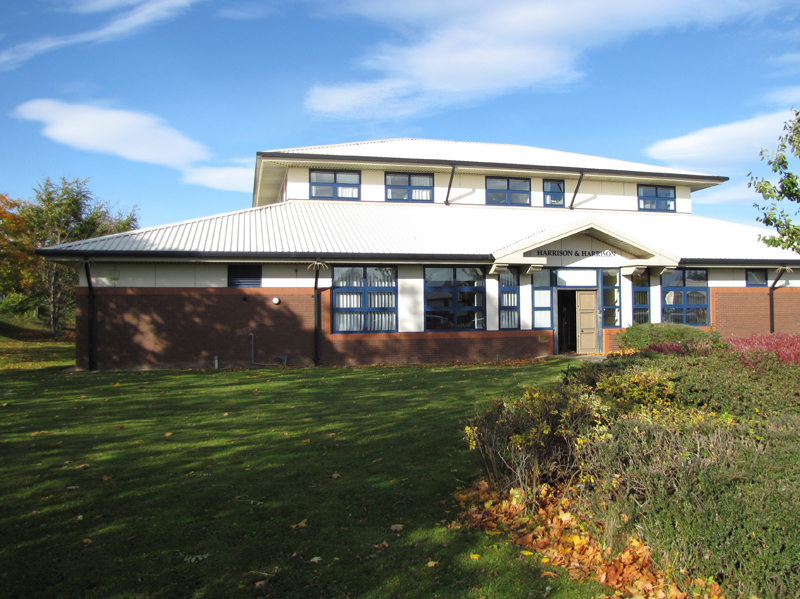 In 1996, after 124 years in Hawthorn Terrace, the firm moved to a purpose-built workshop in Meadowfield, still within the Durham city boundary, where the parish church boasts a Harrison organ of 1882. 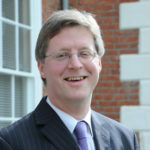 Dr Christopher Batchelor succeeded Mark Venning as Managing Director in 2011, and during the next six years the firm’s work included new organs for Edington Priory, St Andrew’s Church Bedford, and Hakadal Church in Norway; major restoration and rebuilding work was carried out Exeter Cathedral, King’s College Cambridge and the Royal Festival Hall. Andrew Reid joined H&H as Managing Director in October 2017. 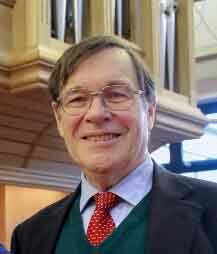 Details of his professional career as organist and church musician can be found in the People section. Mark Venning remains active as Chairman. With a staff of nearly 50, we are one of the larger firms of organ builders internationally: a fact which, though unimportant in itself, might surprise even our ambitious founder. He would also be pleased to know that his descendants are among our shareholders 150 years on. Looking to the future, we are proud of our apprentice training programme. Our skilled organ builders are the foundation of our success, and many of them stay with us throughout their working lives. An awareness of international trends and techniques has been augmented in recent years by interaction with craftsmen from other European countries. Our tonal ideas have naturally developed over the years, but Arthur Harrison would still recognise the colourful and meticulously-blended sound of a modern Harrison organ. The Harrison Story, by Laurence Elvin, published by the author, 1977; articles by David Watt and Richard Hird on Thomas Harrison, and by Relf Clark and George Dixon on Arthur Harrison, Journal of the British Institute of Organ Studies (JBIOS) 29, 2005; articles by Richard Hird on Thomas Harrison, Durham Biographies VI, Durham County Local History Society, 2009, and on Arthur Harrison and the Durham Cathedral organ, JBIOS 18, 1994; article by Mark Venning on Cuthbert Harrison and the Royal Festival Hall, JBIOS 23, 1999; articles by Relf Clark on Harrison & Harrison, Organ Building 9, Institute of British Organ Building, 2011, and on Arthur and Harry Harrison in the Oxford Dictionary of National Biography, Oxford University Press, 2004.